Have you seen the new Kids' Classes this summer? 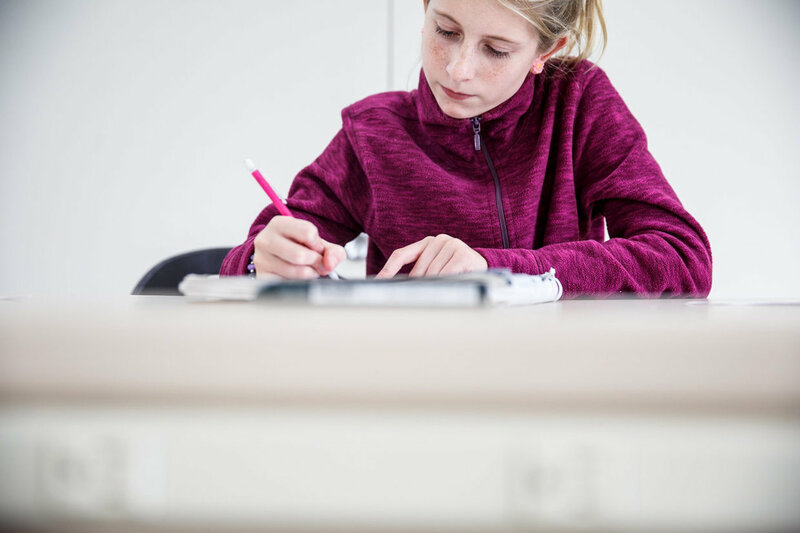 We love hearing stories about kids who light up when they make art, and are thankful for parents like you that work hard to support and nurture their interests. This summer is a great time for you kids to discover new materials and techniques in art. 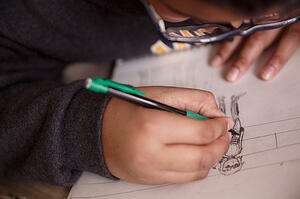 Some of our most popular classes are Printmaking, Painting, and Cartooning. These tend to fill quickly, so be sure to register today. We also have a few new classes this summer, like Sketchbook Design, and Developing Your Creative Process. Mon -Fri , July 16-20, 12:30 p.m. - 3:30 p.m.
Mon-Fri, July 23 -27 9 a.m.- 12 p.m. 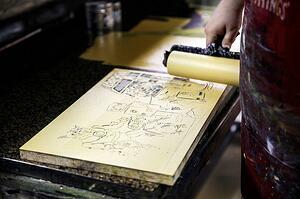 Your child will explore a variety of relief, intaglio, and monotype printing methods. Using traditional tools and methods, your child will learn to maximize their creativity and printmaking skills. All experience levels welcome. Register today. Learn hot to walk through the Creative Process and harness yo ur talents. 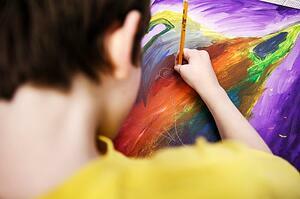 In this class, you will use a variety of artistic media to develop your ideas. All levels welcome. Register today.